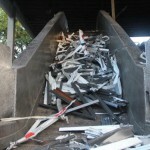 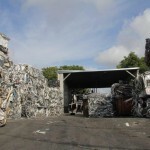 WE ALWAYS PAY SCRAP DEALERS THE ABSOLUTE BEST PRICES AVAILABLE. 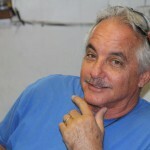 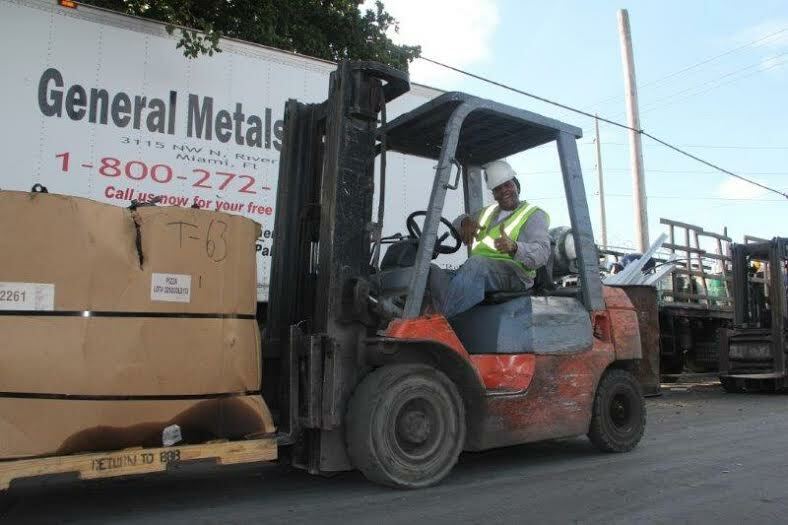 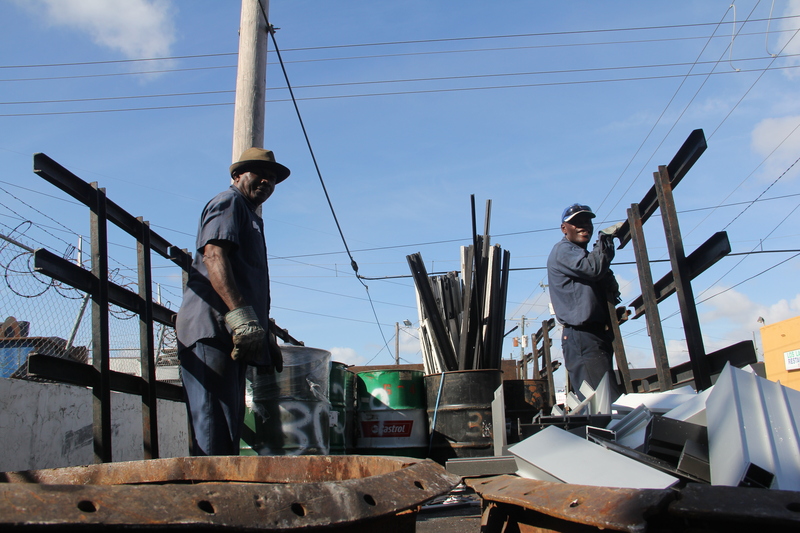 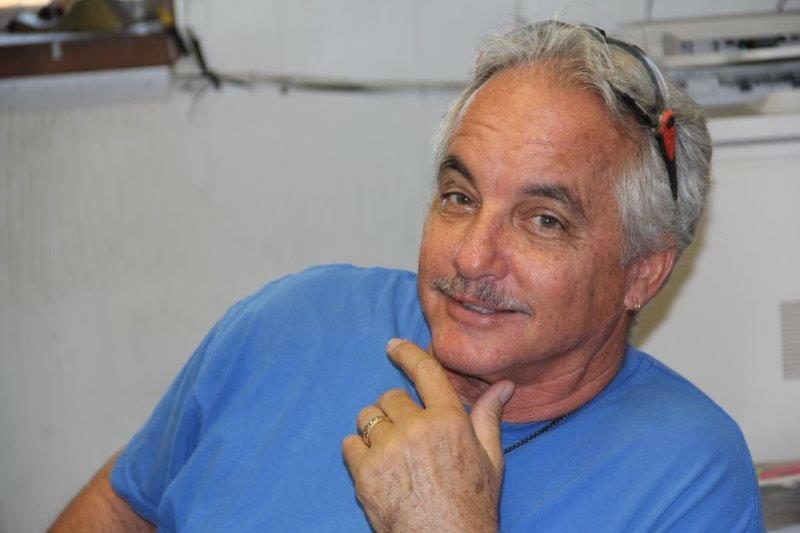 Our team is known to be incredibly friendly and courteous, and the family atmosphere here at General Metals is second to none. 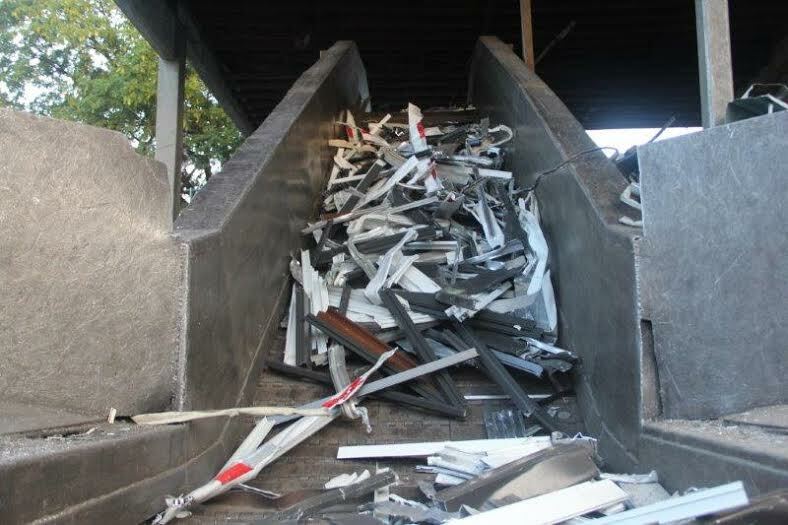 We also take great pride in getting dealers in and out of our facility fast, so you can get back to doing what you do best… buying more scrap! 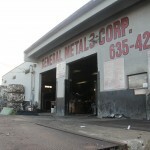 General Metals understands you have a ton of choices on who to do business with, and we are truly grateful for the opportunity. 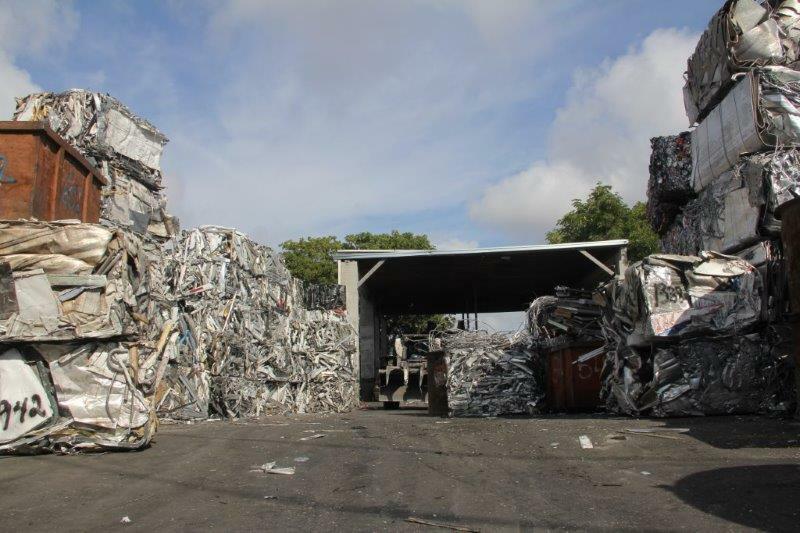 If you can help us make the process easier, please don’t hesitate to call today to give suggestions. 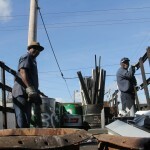 We want your business and we want to make doing business with us the easiest part of your day! 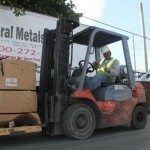 or email us at Josh@generalmetalscorp.com or Steve@generalmetalscorp.com. 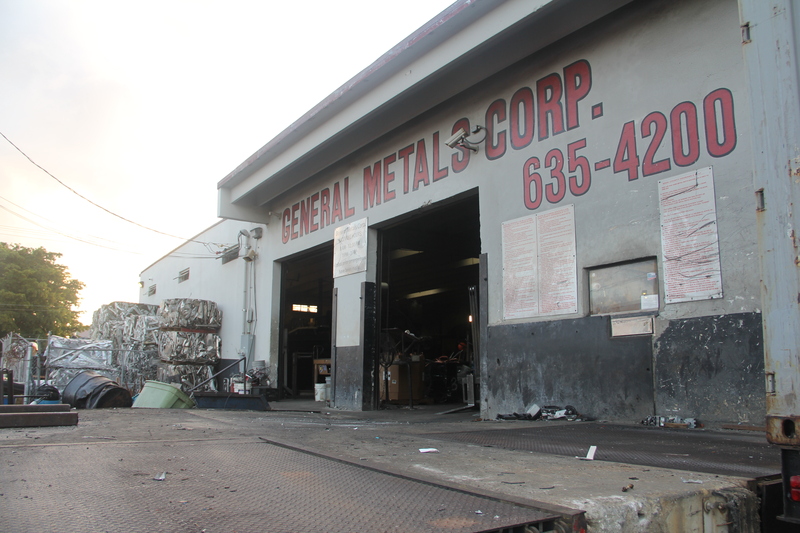 © 2014 General Metals Corp. All rights reserved.